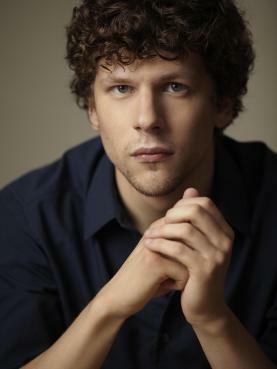 Jesse Eisenberg is the older brother of actress Hallie of Pepsi commercial fame. He has been acting since his early teens. Eisenberg impressed audiences with his roles in The Emperor�s Club and Rodger Dodger. In 2005, Eisenberg co-stars in The Squid and the Whale and Cursed.